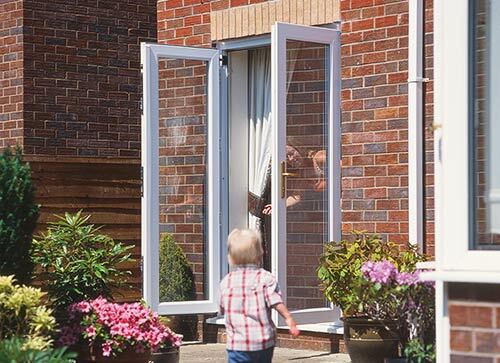 Our French doors are an attractive, practical way to let in more light and allow easy access to your garden, balcony, playground. 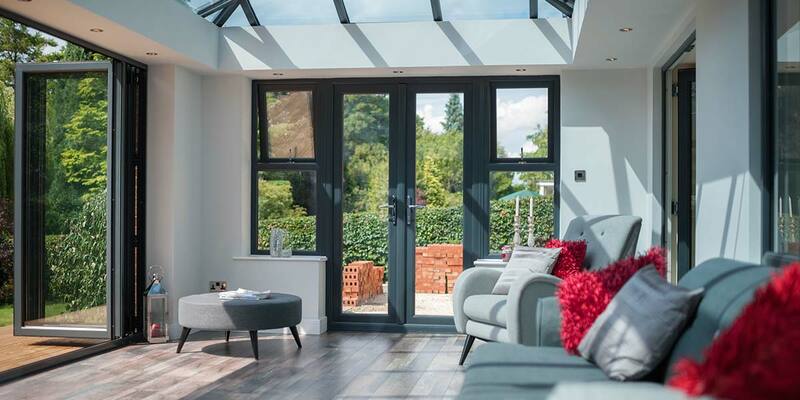 French doors can alter the way in which a room functions; a warm and cosy aspect in the winter to an light, open area in the summer. 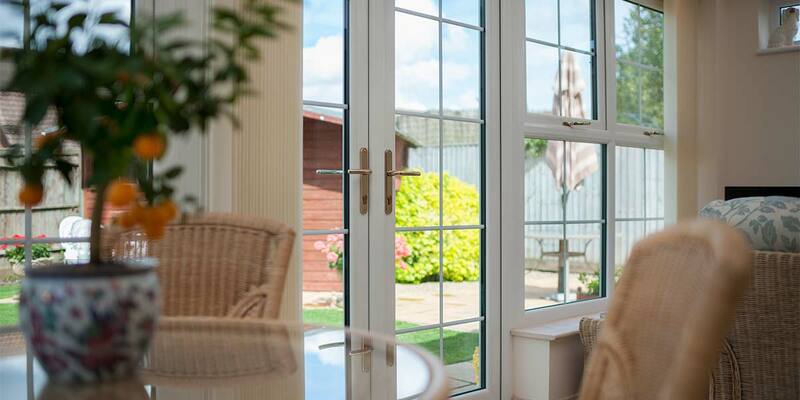 Available in virtually maintenance-free UPVC or Aluminium, our French doors are double-glazed and fully sealed to keep your home wonderfully warm, quiet and extra secure. 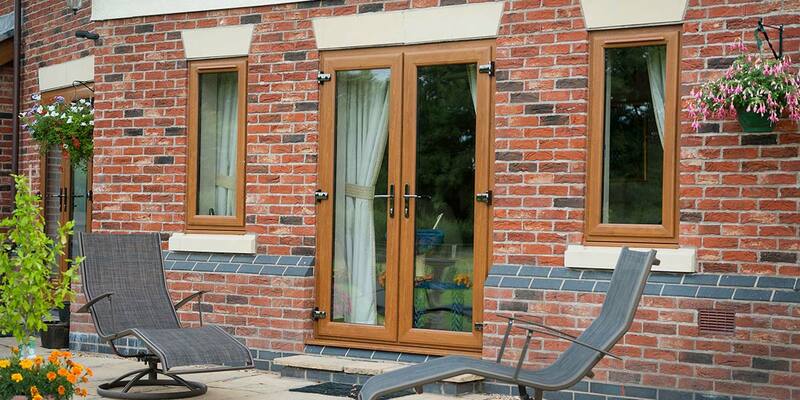 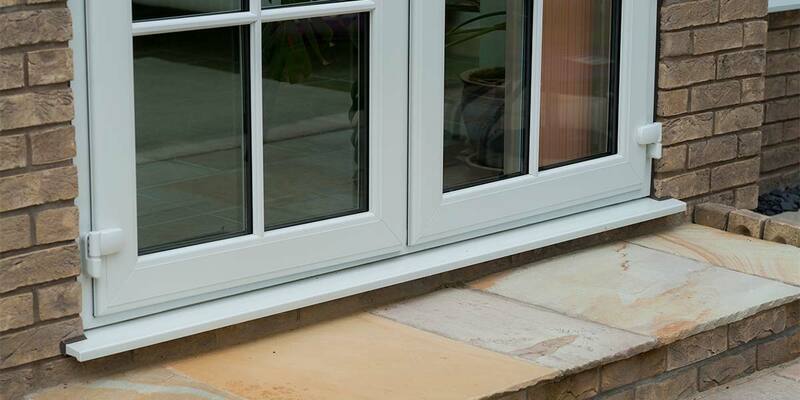 All of our French doors are tailor-made to suit your home, and are available in a finish an style of your choice. 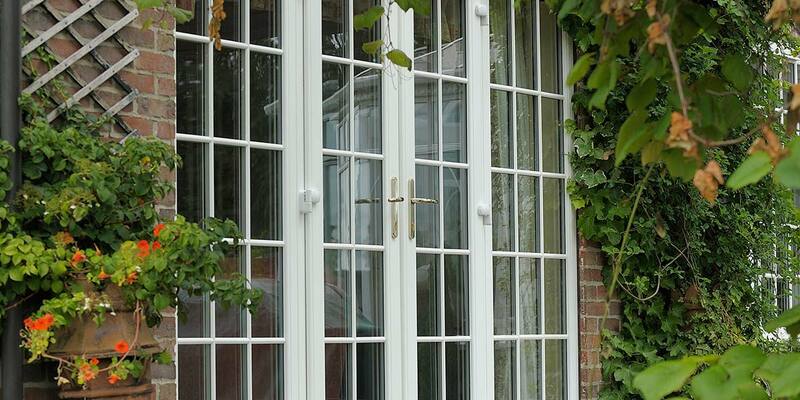 French Doors need not be solely limited to external use, as many homeowners utilize them to join an orangery or conservatory to their home, creating an impressive internal doorway. 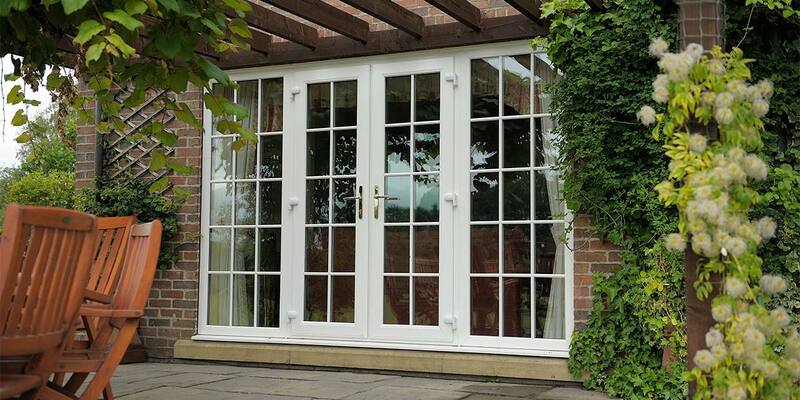 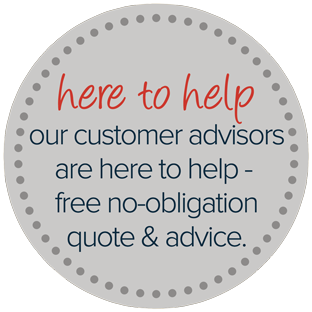 Your property will be an entirely different proposition following the installation of a set of French Doors such is the dramatic effect they can have on its functionality and visual appeal. 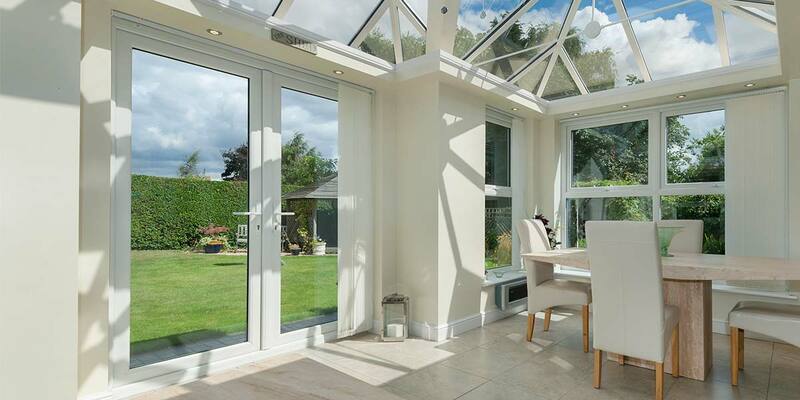 Each time the natural light of the sun comes into the contact with the doors, your interior will immediately brighten and feel substantially more inviting and capacious. 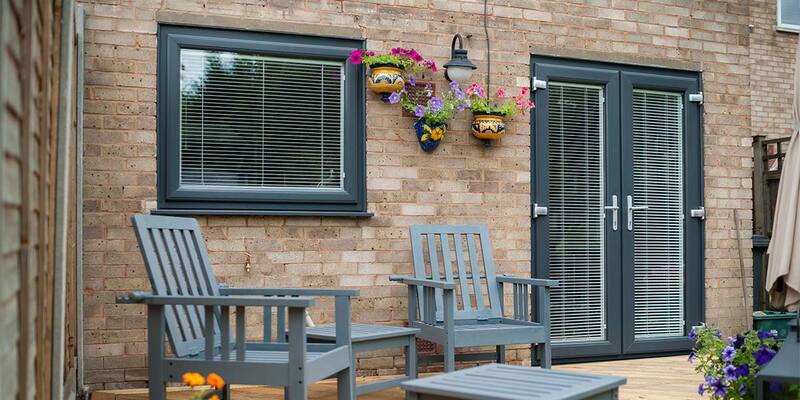 When left open, there will be a coming together of environments, adjoining home and garden in way you never thought imaginable. 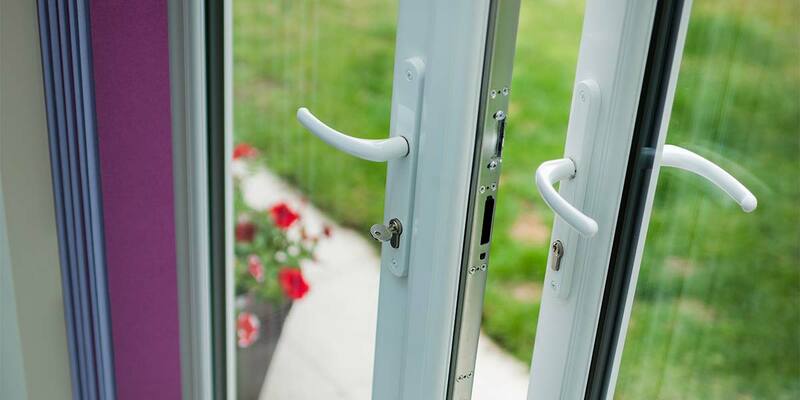 Home security is of most concern to the majority of homeowners and French Doors can act as a security measure thanks to the durability of the frame, toughness of the glass and sophisticated locking mechanism attached to them. 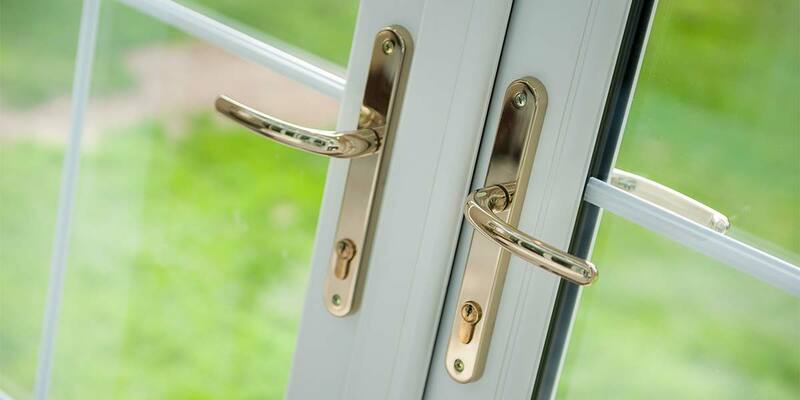 The addition of restrictor hinges will also protect them from damage in windy weather as they will prevent the doors from being blown open and closed. 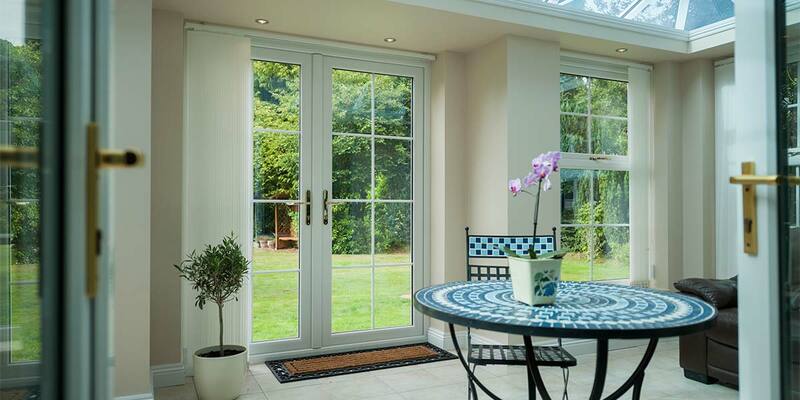 Convention says that French Doors should be placed at the rear of the home between its interior and the garden. 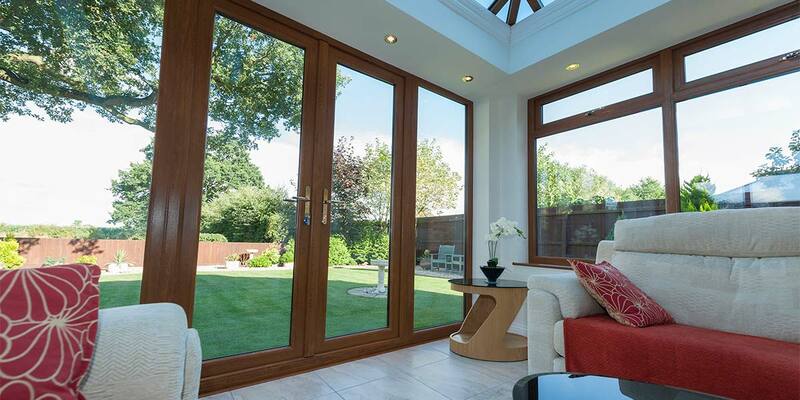 However, sometimes it’s good to be different which is why you should contemplate having them positioned between two internal areas so that you can reach corresponding area in enviable style. 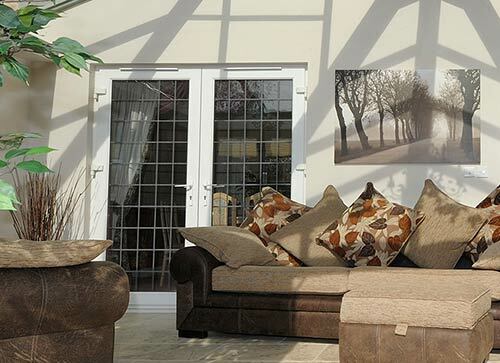 Just imagine exiting your usual living room for the extravagance this is a conservatory. 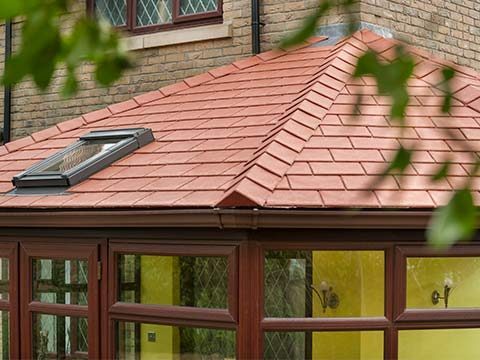 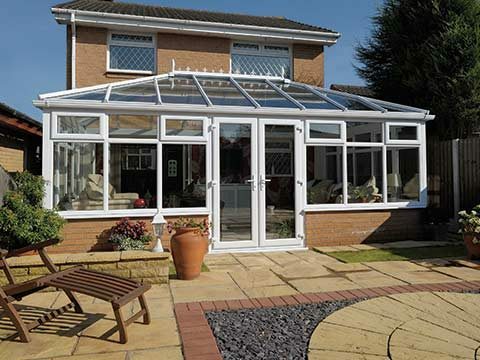 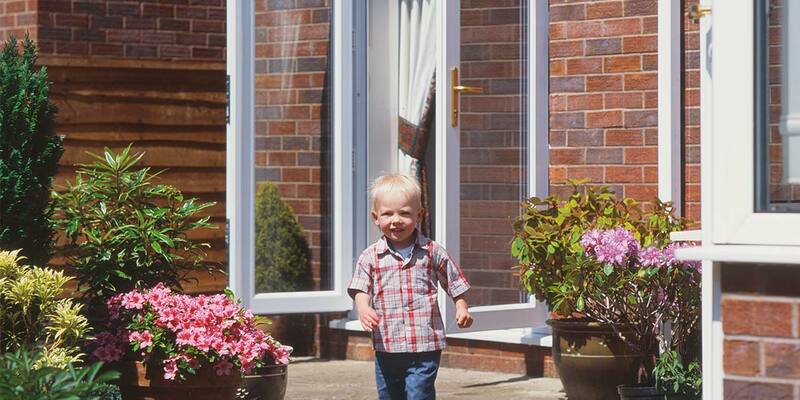 UPVC is the favoured material for the majority of homeowners which is no surprise when you consider how affordable, enduring and easy to clean it is. 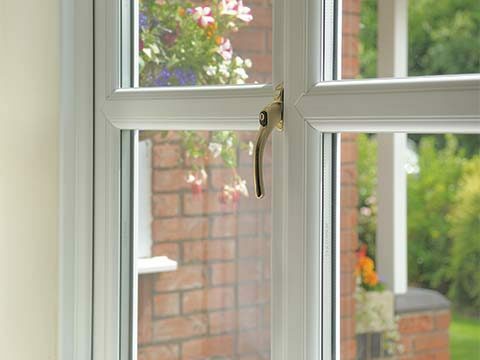 The level of energy efficiency UPVC provides is incomparable too making it a popular draw for anyone looking to reduce the cost of energy bills and reliance on central heating. 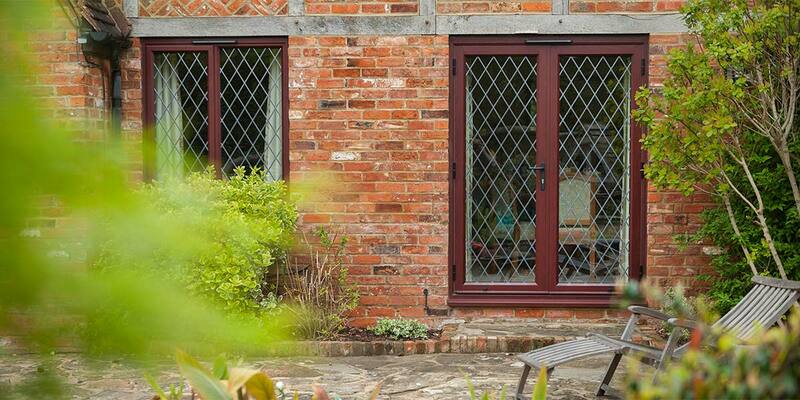 It oozes in charm and authenticity and is virtually maintenance free - only requiring the occasional wipe down with warm soapy water. 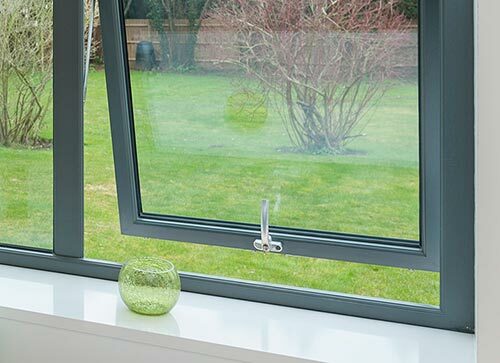 Aluminium offers several qualities but its most prevalent feature is its sleek sightlines which enables a sizable expanse of glass to be inserted within the frame. 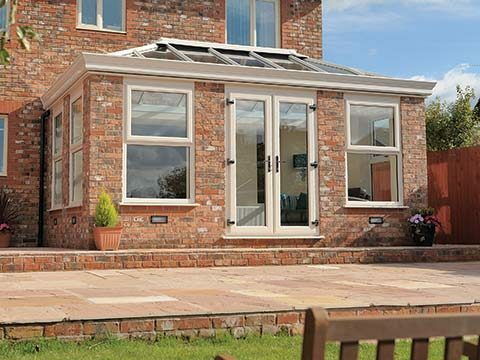 Those who opt for aluminium are very rarely left disappointed by their decision such is its knack of giving a property of any age some real kerb appeal. 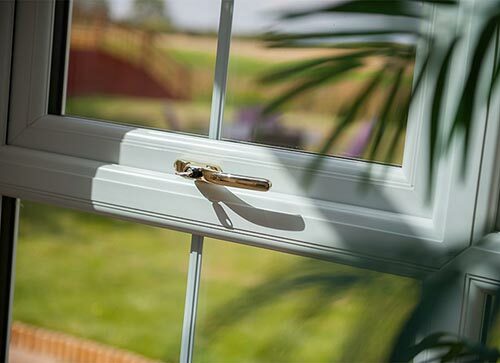 The subtleness of the intricate contour on the external side of the frame gives it a beauty that you only thought could be achieved with traditional timber. 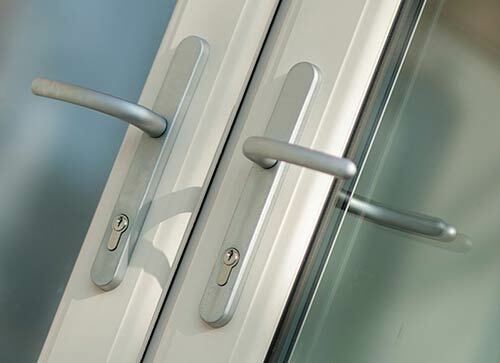 The powder-coated finishes applied to the doors also give it a rich and deep texture. 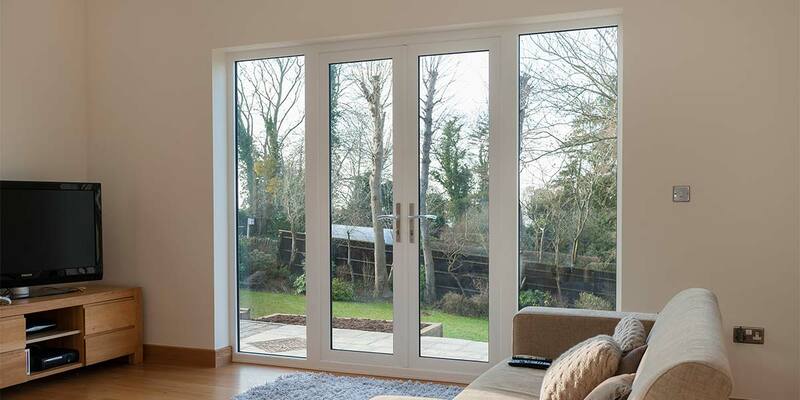 We provide our French Doors in both UPVC and aluminium and your choice of door won’t restrict you when it comes to finishes as we can apply a variety of colours to each material. 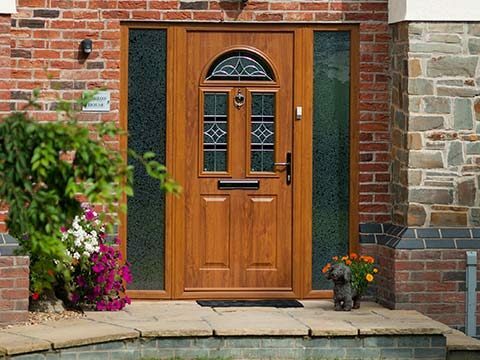 Those looking for a finish akin to timber should check out our wood effect finishes which look remarkably like the real thing. 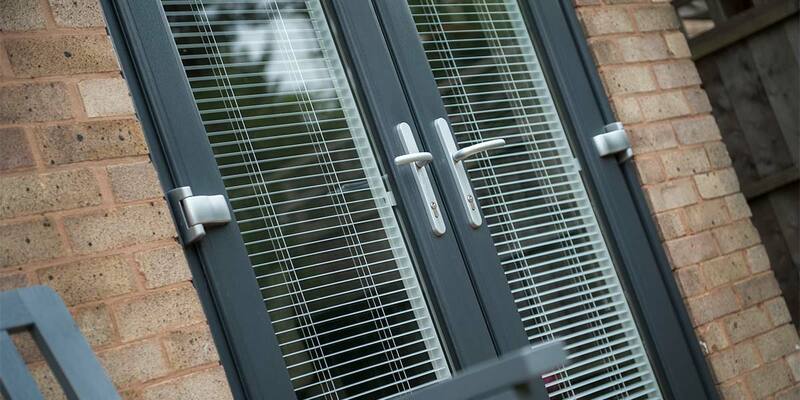 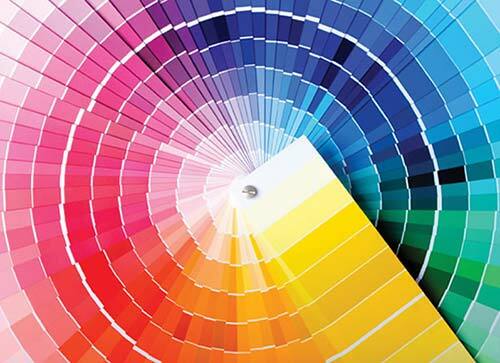 We also have colour options in grey, chartwell green, cream and oak so there’s no chance of you being stuck for choice or finding a colour complementary to your existing windows and doors.